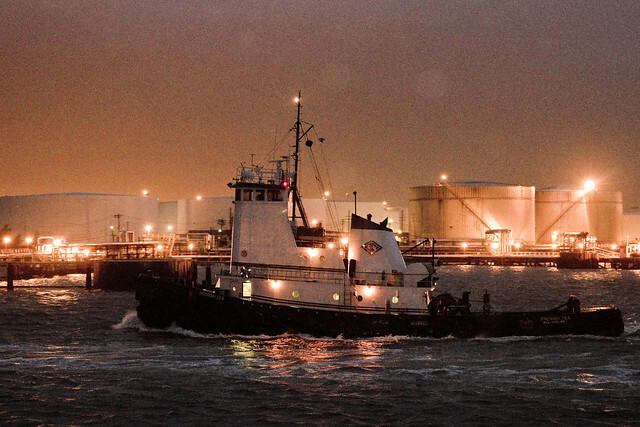 Kirby Towing’s Siberian Sea tug, along the Kill Van Kull’s Chemical Coast. As mentioned, one is taking a short break – hence the singular image which greets you above. Back Monday with new stuff.